We strive to offer the best dental services possible, so we work to ensure that every patient who enters our practice feels welcome and comfortable. This commitment to serving others is reflected in the causes our practice supports. We’re proud supporters of Rick’s Place, which assists grieving children, teens, and their families. Are You Looking for a Family Dentist In the Area? As a full-service family dental center, we provide general, restorative, and cosmetic services to patients of all ages. Our routine dental services include X-rays, oral cancer screenings, gingivitis and gum disease treatments, professional teeth cleanings, TMJ/TMD treatment, sports guards, and night guards for bruxism and snoring. Our restorative services include natural-looking tooth fillings and crowns, dental bonding, and dental implants. For patients who suffer from dental anxiety or fear of the dentist, we offer relaxing sedation dentistry options. If you’re dissatisfied with the appearance of your teeth, ask about our cosmetic dentistry services. Our general dentists in Chicopee provide Invisalign®, braces, veneers, and Opalescence Go Teeth Whitening. Don’t wait to see if the issue resolves itself; instead, contact Baystate Dental of Chicopee for an emergency appointment. We provide emergency dental services, including teeth extractions and root canal therapy, during our regular operating hours. At our practice, we know that many families face financial challenges when receiving quality dental care. 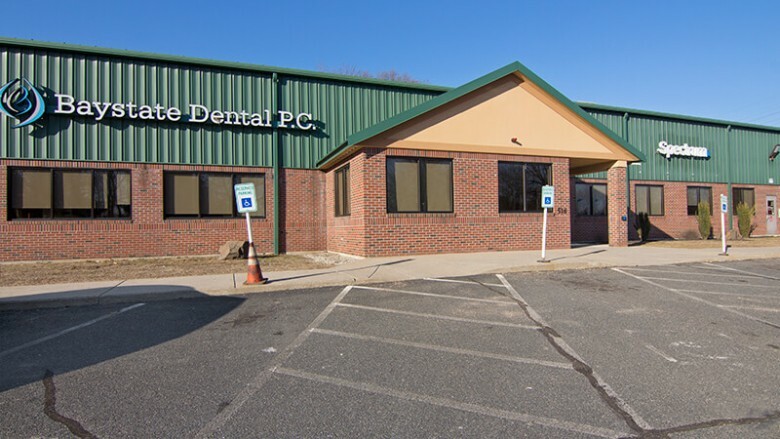 That’s why our Chicopee dentists work closely with multiple insurance providers to ensure that every patient receives maximum coverage, and we strive to offer competitive pricing for dental services. Even if your plan doesn’t cover the total cost of dental treatment, you may still have options. 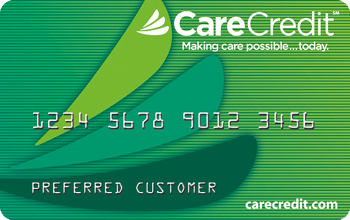 Be sure to ask about our flexible financing, which allows patients to repay their balance over several installments. Affordable dental care is within reach. Our staff members are happy to discuss our payment options either over the phone or during your visit. Located at the back access road to BJ’s and Big Y plaza.